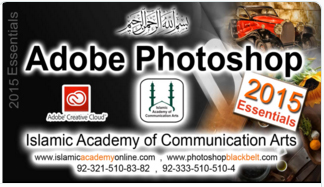 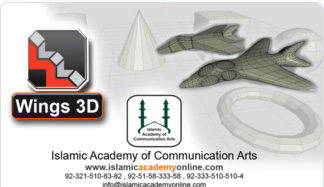 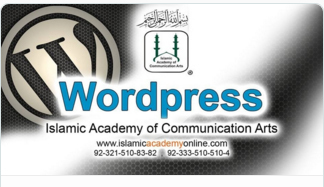 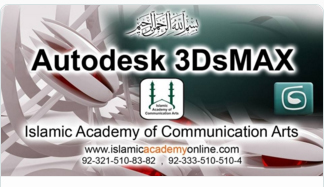 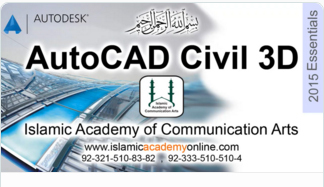 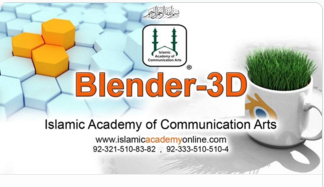 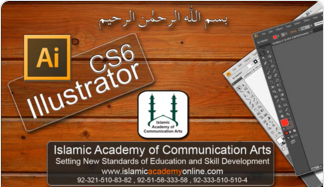 Islamic Academy of Communication Arts Video Training Certificate Courses on distant and non formal education format, for skill development of students at remote locations and for making these professional skills affordable for our youth and to help educated unemployed people to become a functional part of our society. 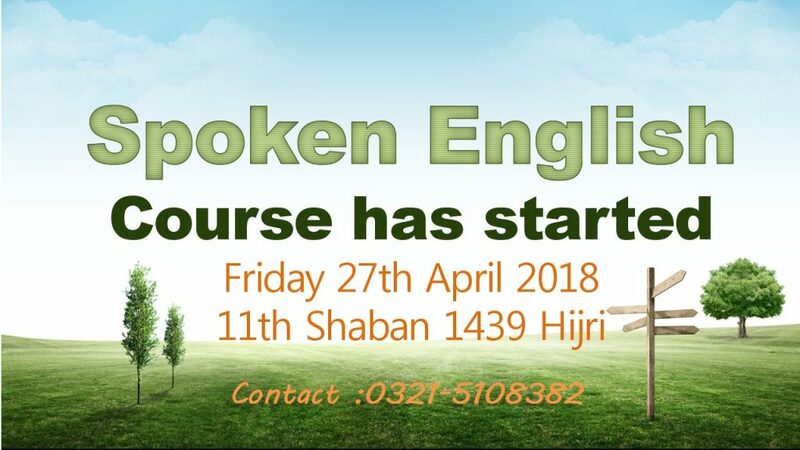 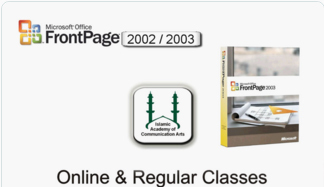 All our courses are designed for students who are not able to come for attending regular class. 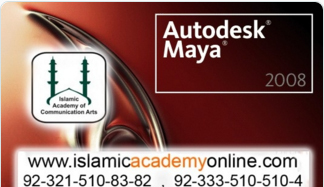 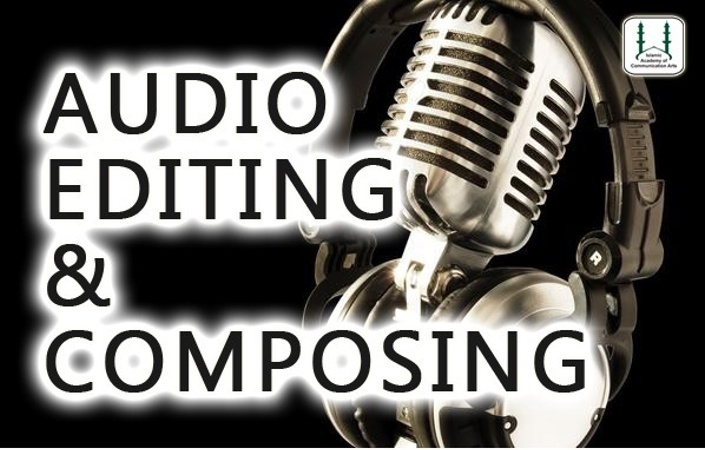 These courses are designed on the latest format of audio video teaching . 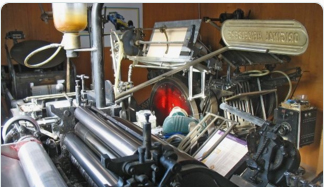 This kind of learning is usually known as TSL (Technology Supported Learning). 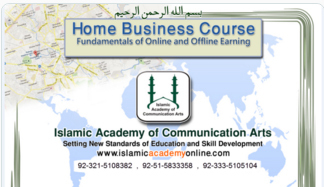 Course outline along with videos are provided for each student. 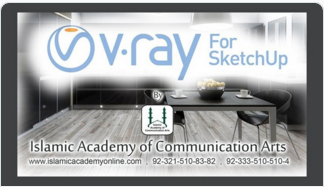 Every student should prepare there notes through video lectures. 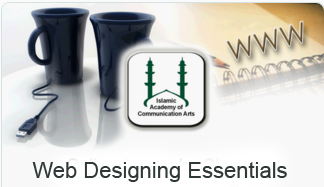 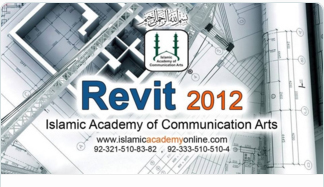 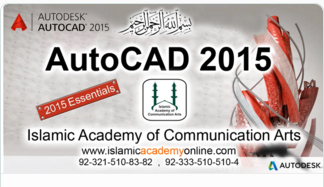 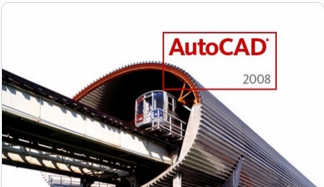 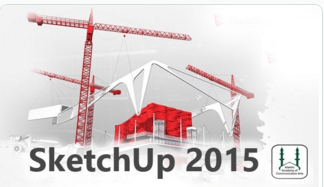 For completing the course it is essential for every individual student to submit projects made by him/her self.